Los Angeles has a growing supply of high-quality school options, but there are substantial barriers that currently prevent many families from high need communities from having access to these options. There are almost a dozen different types of school choice applications covering hundreds of schools, most of which have their own separate and often confusing deadlines and applications. There is no centralized resource where a family can easily access information about all their school options and how to apply. Many correlated barriers - unstable housing and employment, lack of transportation, lack of internet access, and language barriers - effectively prevent many families from accessing the best schools for their children. Choice4LA works directly with families to help them successfully navigate the school choice process by evaluating school quality, understanding their options, and applying for schools. A team of community organizers provides tangible, 1:1 support in every step of the process. Families who work with Choice4LA receive unbiased information about school quality, along with customized recommendations from a highly knowledgeable organizer based on the specific needs of their children. 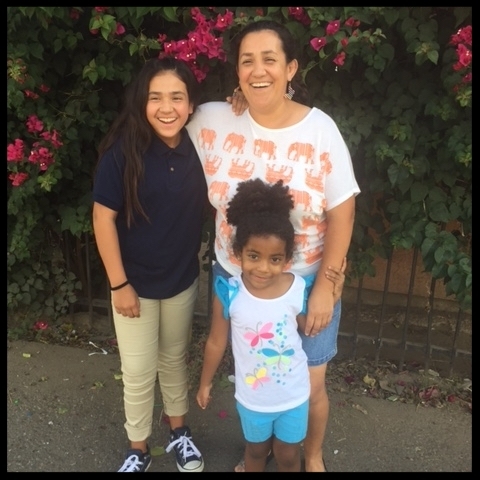 Families who work with Choice4LA receive direct assistance from Parent Revolution community organizers with submitting applications to schools, along with reminders to send in application and enrollment forms. Organizers also help parents troubleshoot any issues related to applications. Parents directly engage other parents in their communities to discuss Choice4LA. Our robust parent-to-parent network helps us to grow the impact of the program. 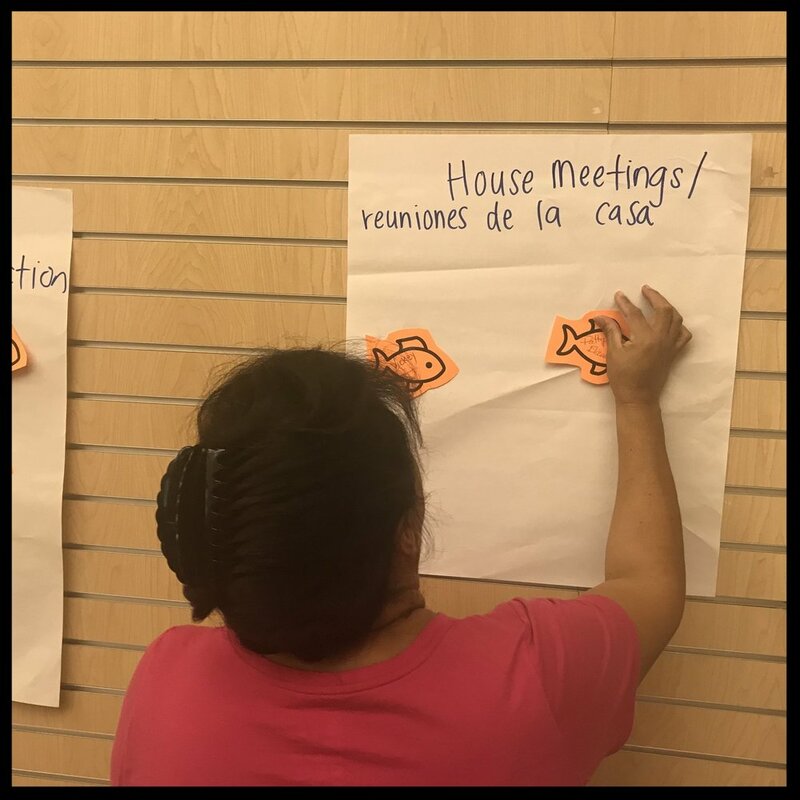 Parents host house meetings, attend community events, and identify new parents who could benefit from Choice4LA's services.